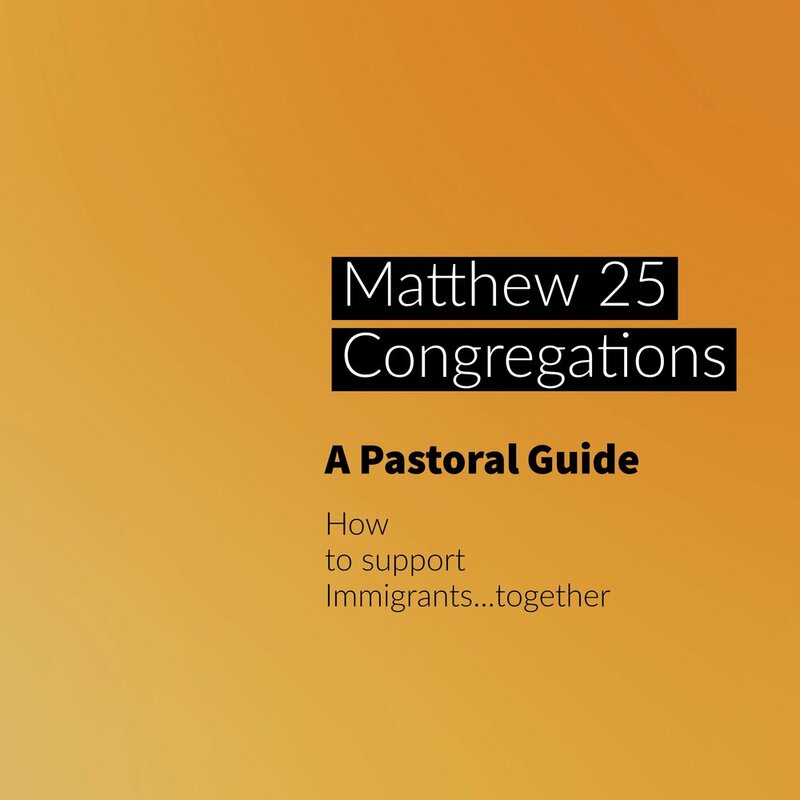 This guide provides insight to corporate gatherings and communities of faith on how to listen to God’s call to support immigrants... together. Perhaps you have several people in your congregation who are excited about supporting and accompanying vulnerable immigrants -- but not everyone is on board. This resource may help a whole congregation work together to better understand the call to join the movement, and discern together how to be involved. This document helps guide sermons and discusses existing pathways for immigration, immigrations myths, and scripture related to immigration. Learning God’s heart for the immigrant in our communities. More G92 resources here. Evangelical Immigration Table also has good sermon video resources. Biblical verses on immigrants and how immigrants should be treated with dignity and hospitality.